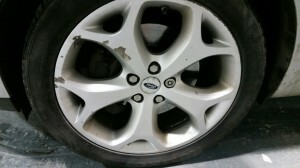 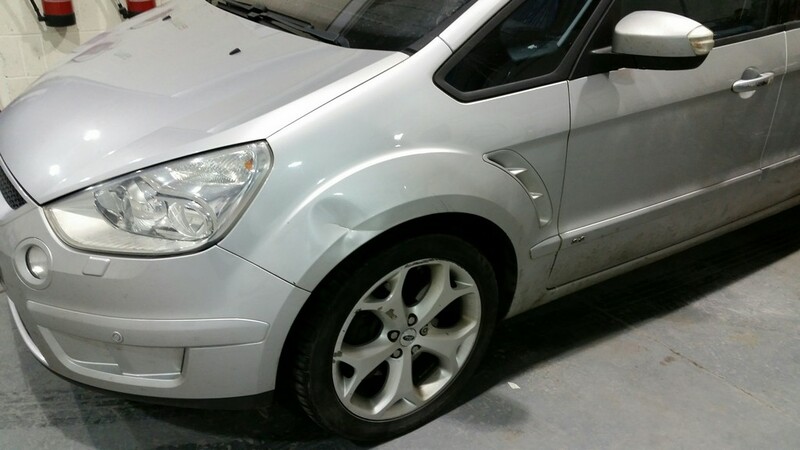 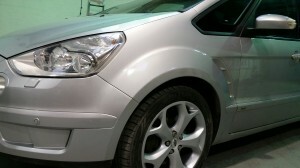 Recently we had a Ford S Max in for repairs to the N/S/F wing and also 4 alloy wheels repairing. To do this repair we used our miracle puller system on the wing to achieve the best results possible ! 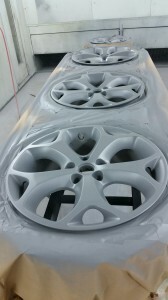 Wheels during the painting process.